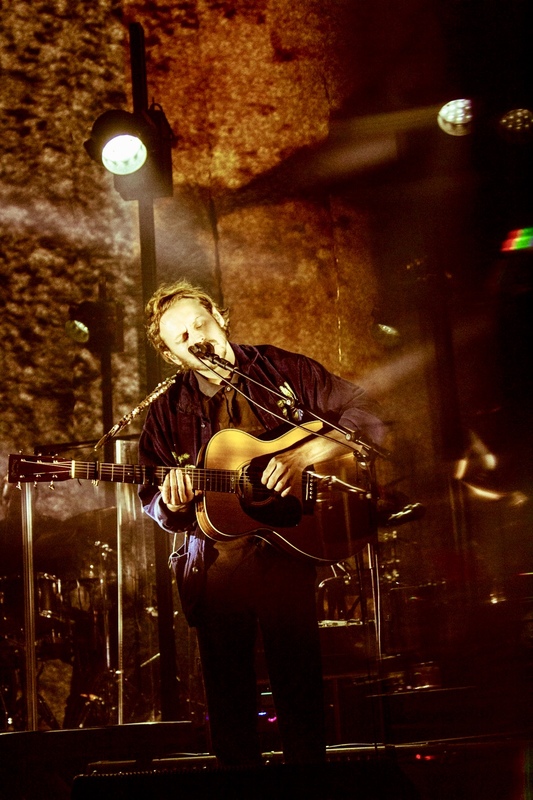 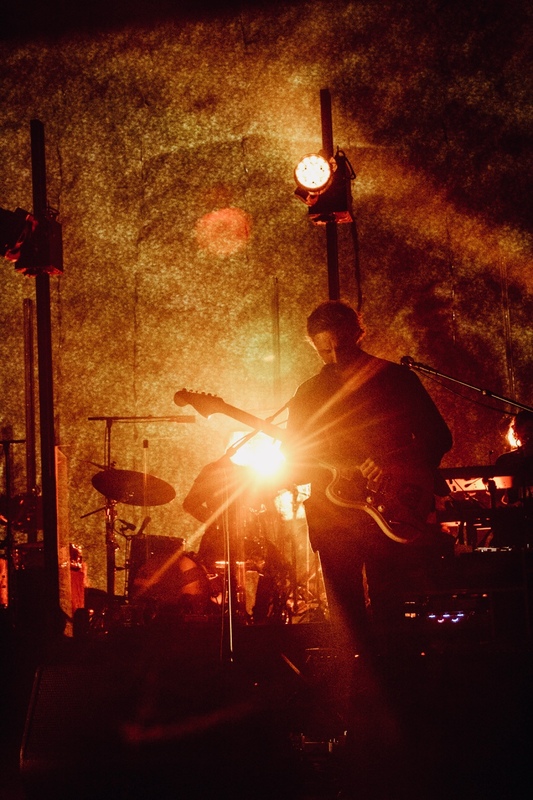 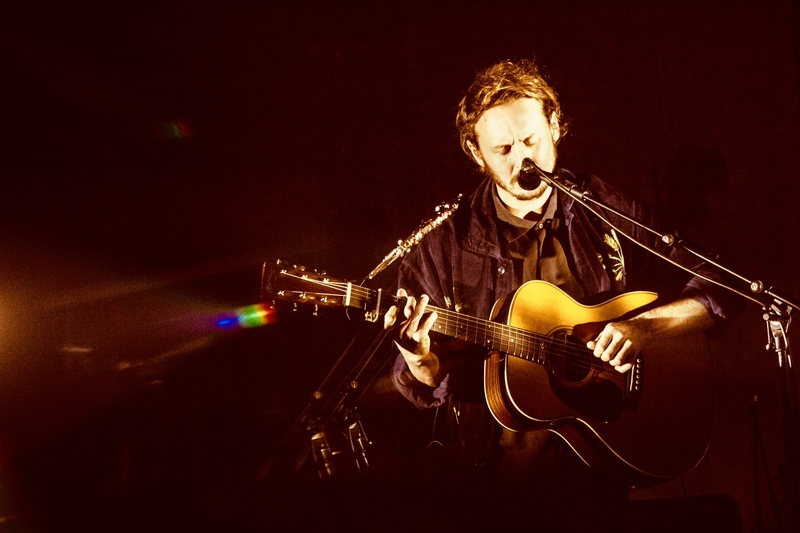 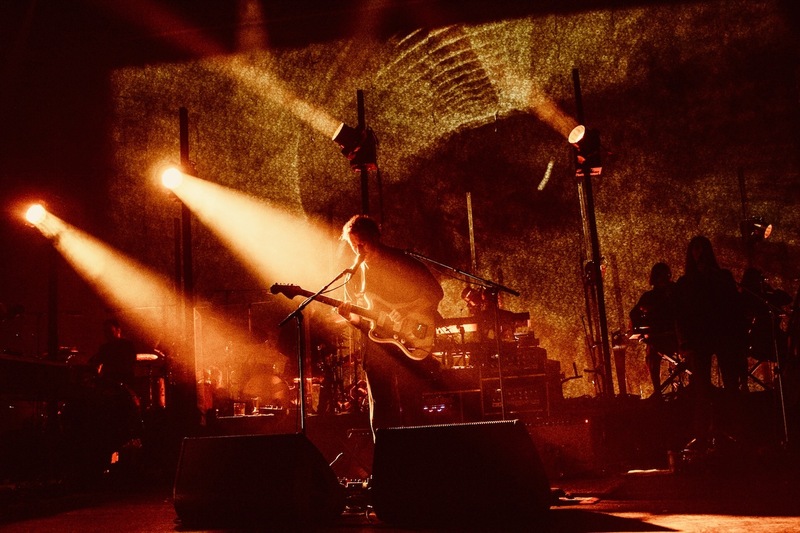 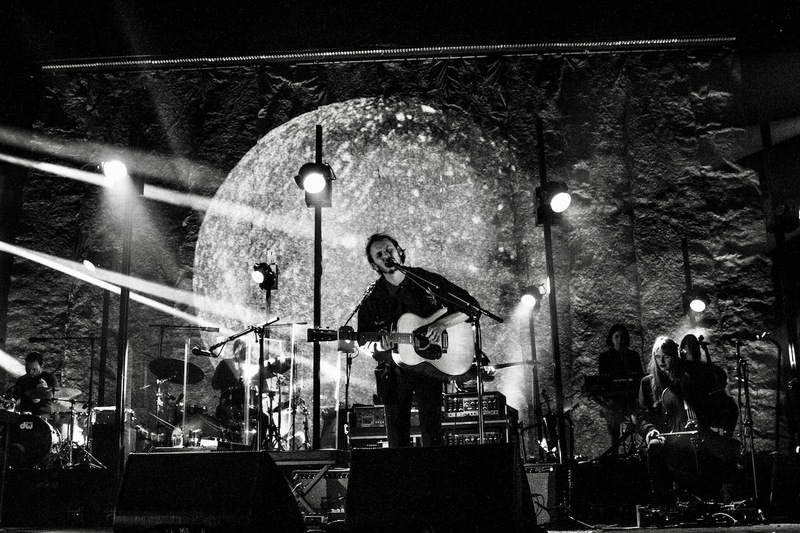 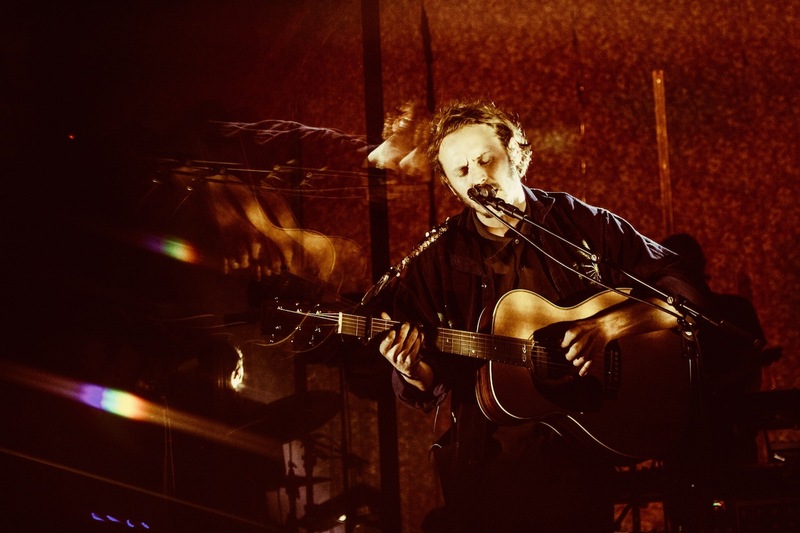 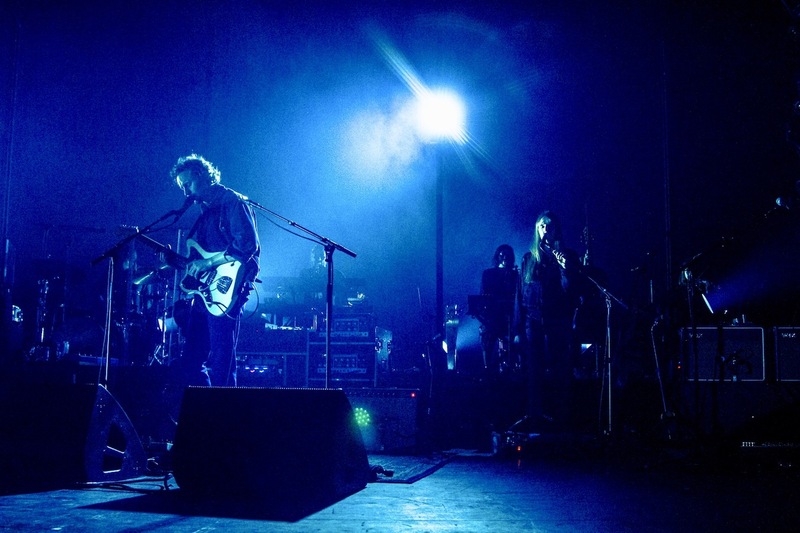 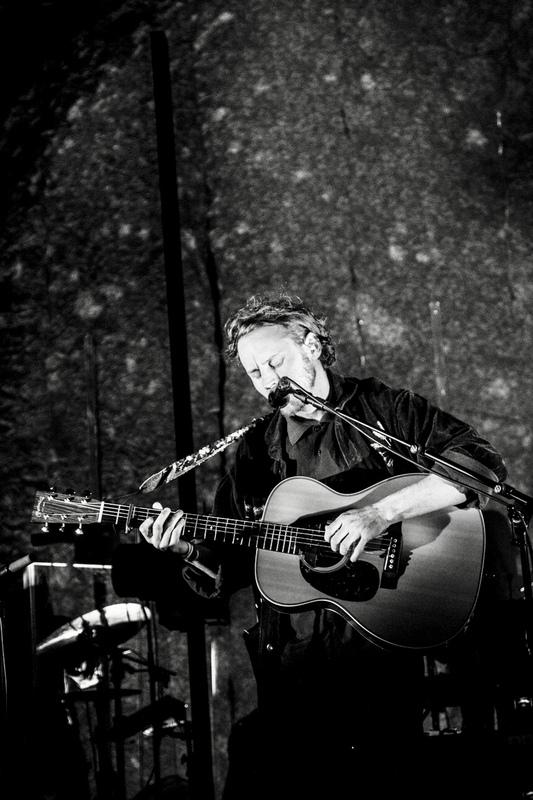 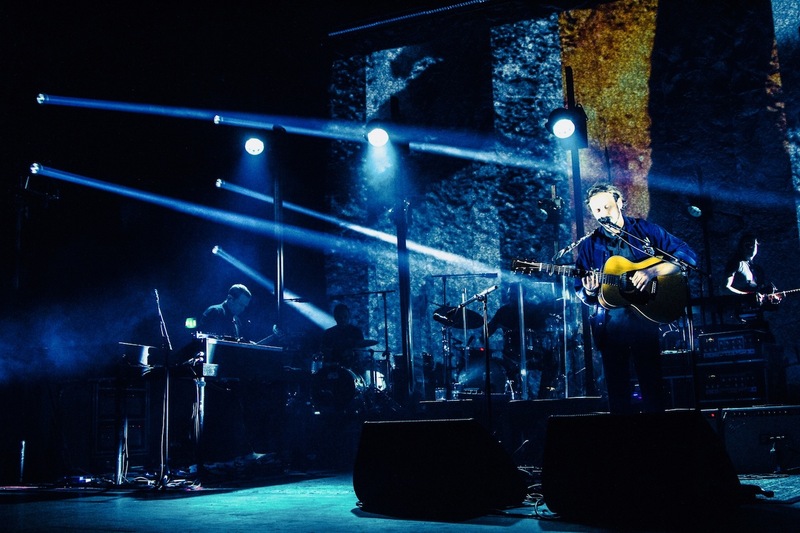 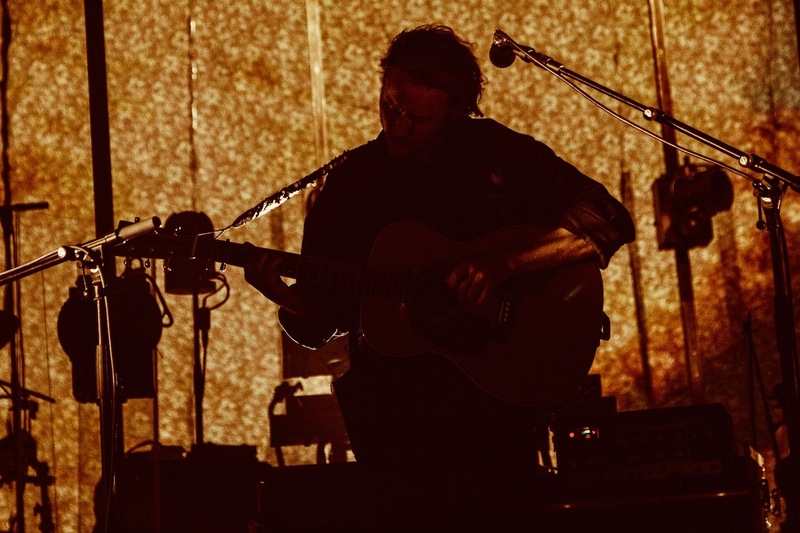 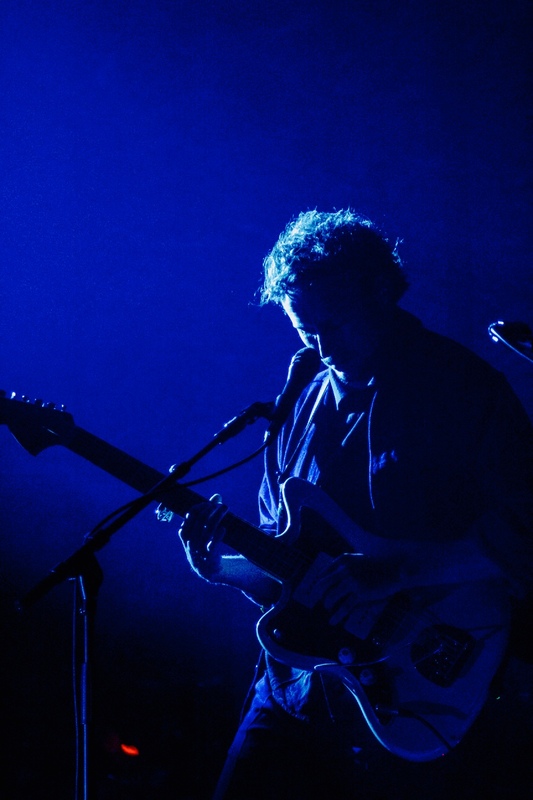 Ben Howard has nothing left to prove. 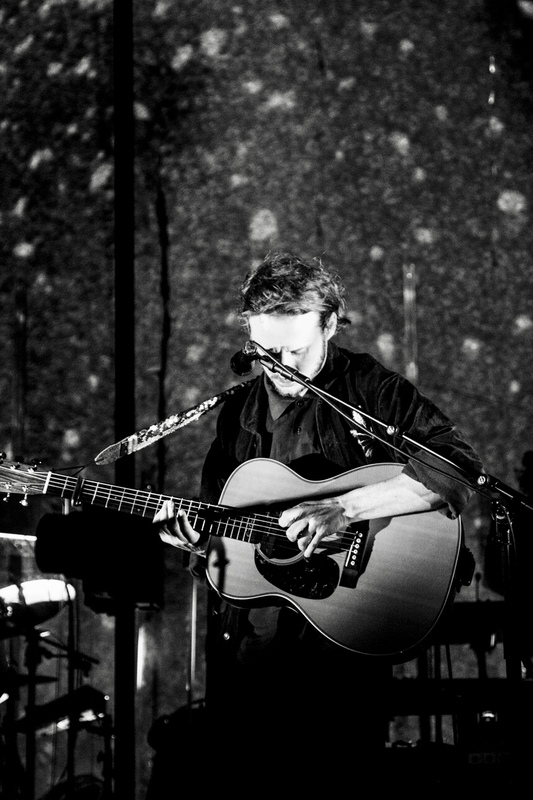 An enormously successful artist, his work - folk in sound, personal in nature, immaculate in execution - has won global plaudits. 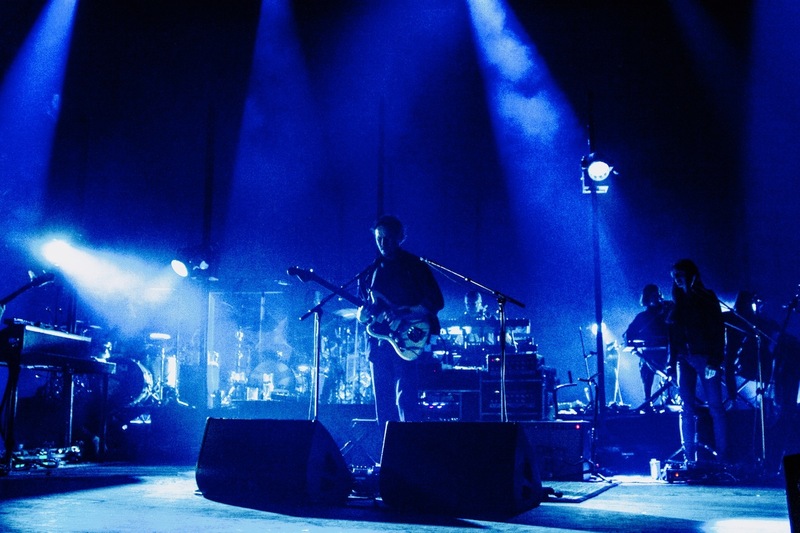 Announcing four nights at London's historic Brixton Academy, his harshest critic is himself. 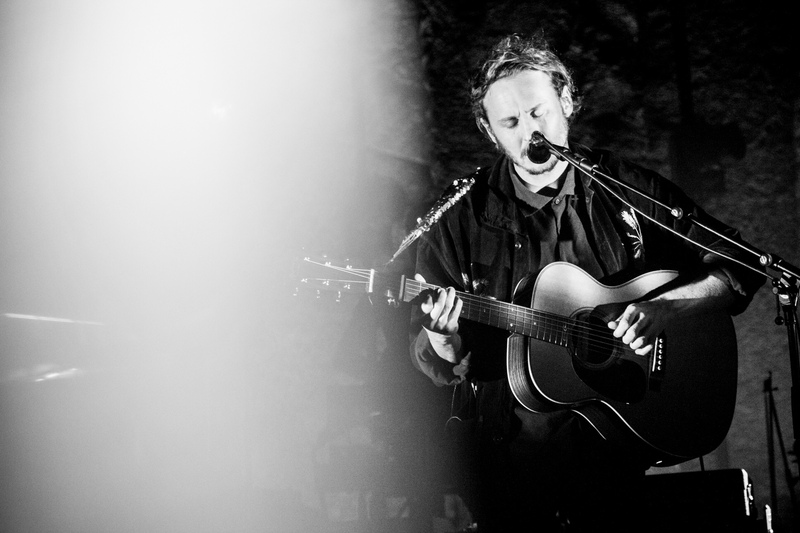 Forever pushing his work forward, Ben Howard is looking to the future, the next challenge. 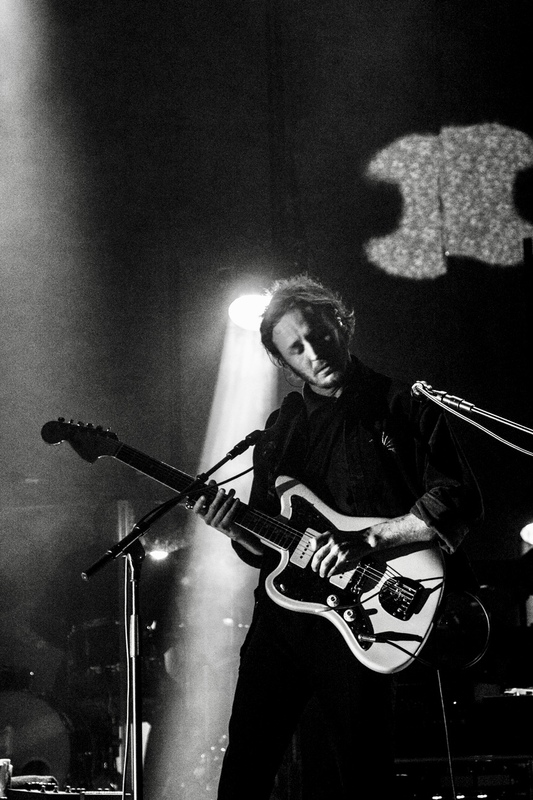 Clash catches Ben on January 17th, the penultimate night of this concert quartet, and he's on magical form. 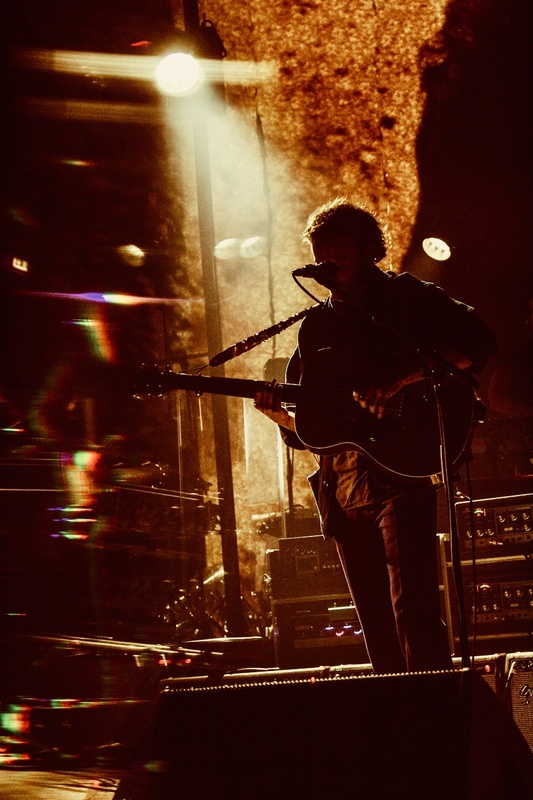 Photographer Lauren McDermott gets up close.